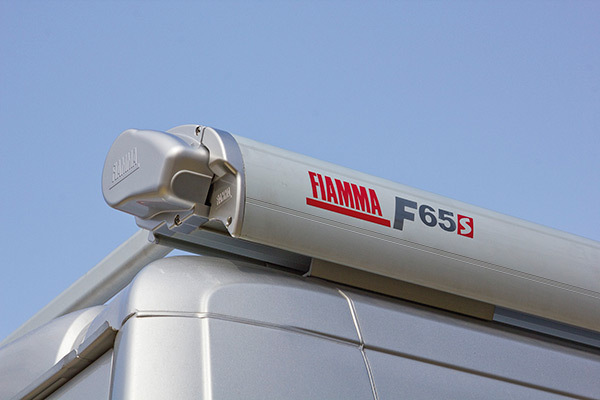 Motor Kit for Fiamma F45s, F45L, f80s, F65s and F65L Fiamma offers you the optional 12V Motor Kit that can be installed on your awning even after mounting. 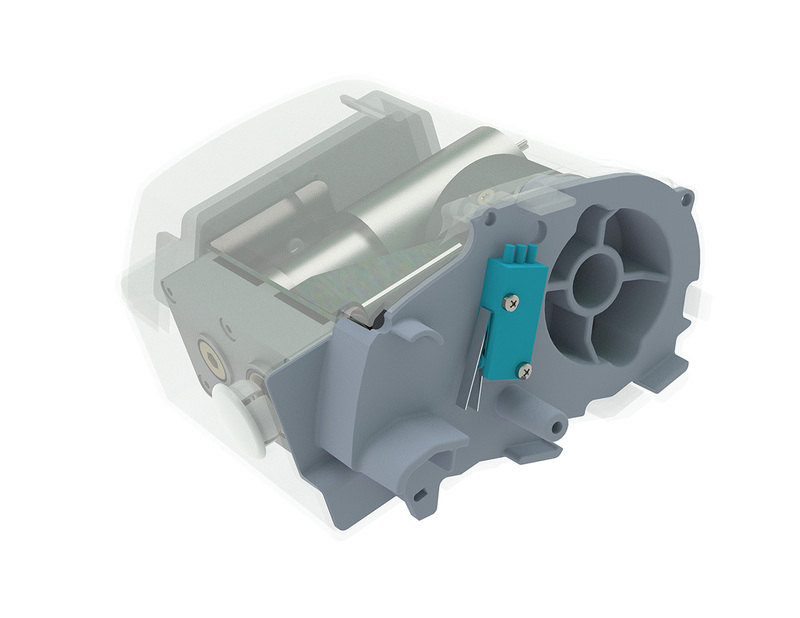 The Motor Kit also allows manual opening and closing in override mode. 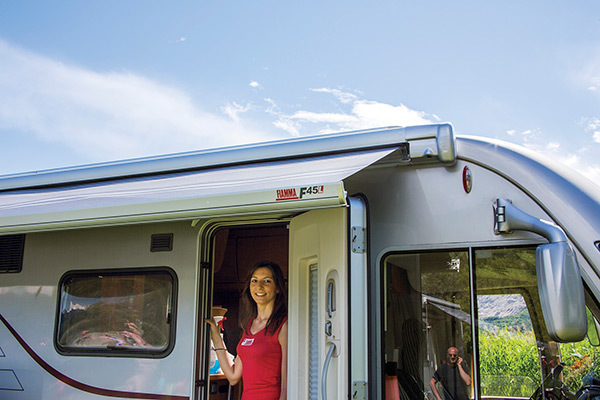 The standard Motor Kit extends the total length of the awning by about 13cm; while the integrated Motor Kit doesn’t increase the total length of the awning. Motor Kit standard for F45s, F45L, F65s and F65LFiamma offers you the optional 12V Motor Kit that can be installed on your awning even after mounting. 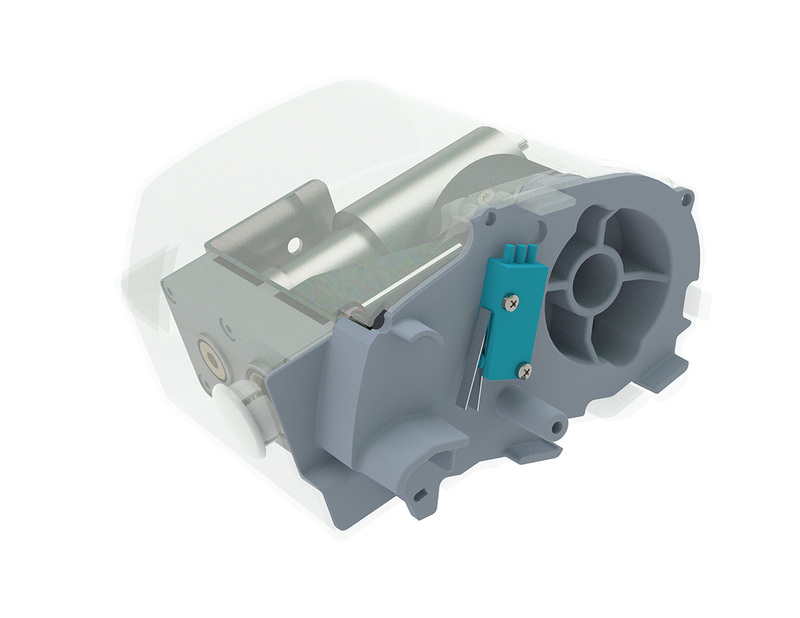 The Motor Kit also allows manual opening and closing in override mode. The standard Motor Kit extends the total length of the awning by about 13cm; while the integrated Motor Kit doesn’t increase the total length of the awning. Motor Kit Integrated for F65s Fiamma 12V Motor Kit can be installed on your F65s awning, without extending its total length. The integrated Motor Kit can be easily installed by taking the cap off the manual winch. If the engine stops working (for example due to lack of current), the patented version is complete with integrated manual emergency override, operable in one minute. Control System delivered as standard. Motor Kit Compact for F80s - new12V Motor kit designed for the new F80s awning can be used to motorise all lengths (up to 450cm). Small in size, with aluminium cap, it is perfectly integrated in the design of the awning and increases its length by just 12cm. Motor Kit Compact: 12V Motor Kit complete with aluminium cap and Control System wall control panel, which allows you to conveniently operate the motor via the wall button, provided as standard with the motor kit. Motor Kit Plus for F80s - new12V Motor kit designed for the new F80s awning can be used to motorise all lengths (up to 450cm). Small in size, with aluminium cap, it is perfectly integrated in the design of the awning and increases its length by just 12cm. Motor Kit Plus: This version is supplied with motor, aluminium cap, Control System control panel and remote control. The Plus version has two functions: wall control of the Motor kit (like the Compact version) and remote control with infrared remote control. The control unit allows the self-tensioning of the fabric when opening and the opening and closing operations also with the "one touch" automotive system. Left version of F45 and Right version of F65 available on request. The Motor Kit is not suitable for Fiamma ZIP awnings.